The new crop of water chestnuts is coming. 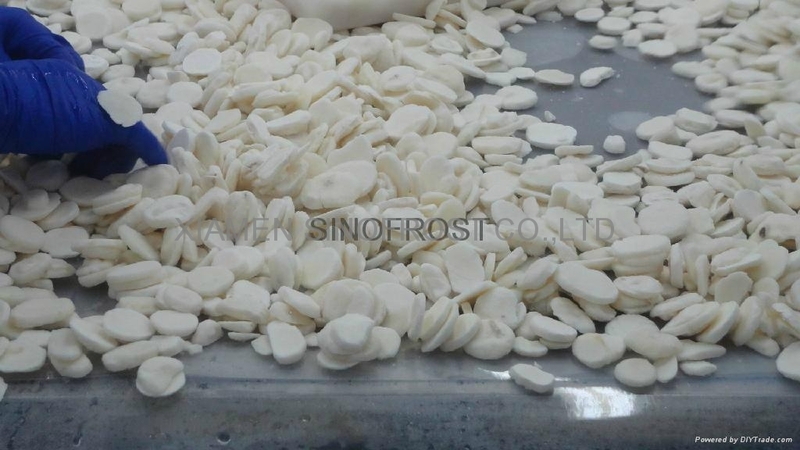 We have already successfully exported the good quality IQF water chestnuts to many countries in North America and Europe. Please do not hesitate to contact us for the more details !